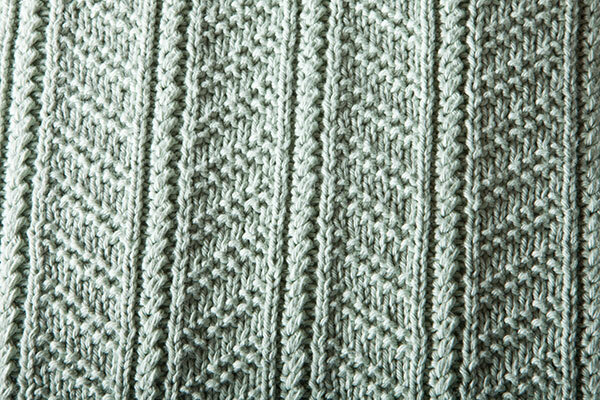 The key to a space that is both cozy and stylish are textured designs that are not only pleasing to the eye but interesting and comfortable to touch. 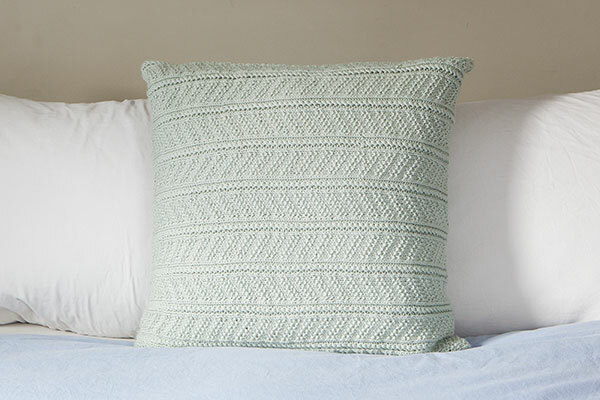 Using only knit and purl stitches, this pillow not only feels as good as it looks it’s also an achievable knit for beginners to bring a bit of homemade class to their home. 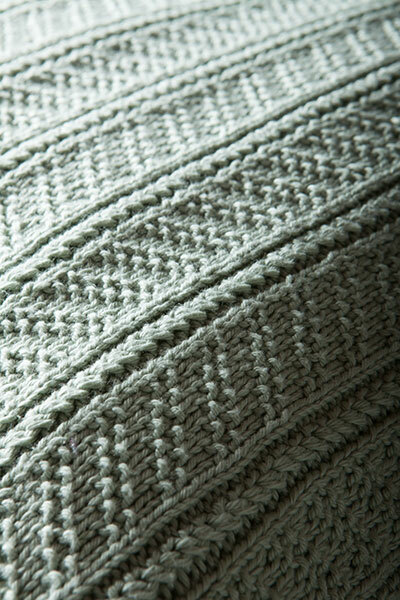 The Delaram Cushion is knit flat in one, long piece, which is folded in half and seamed on three sides to achieve a square shape.